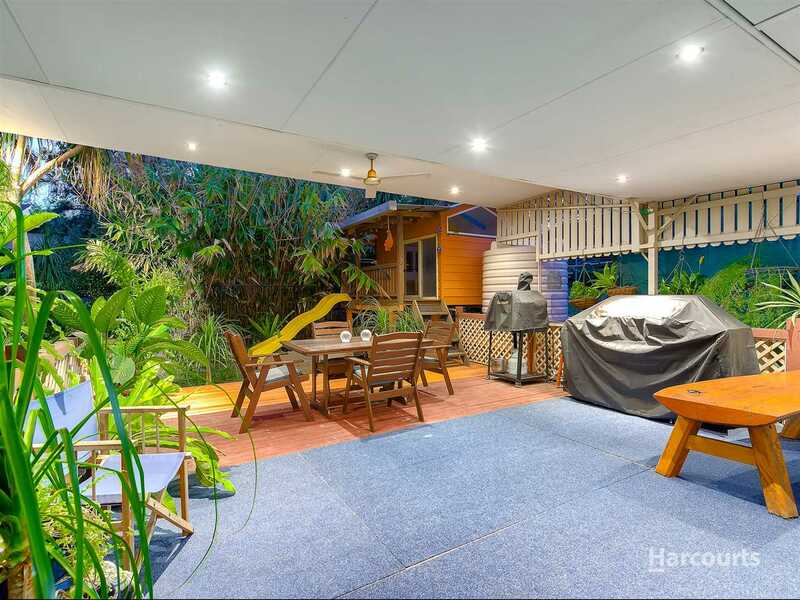 Prime Location with large Entertaining Deck ! 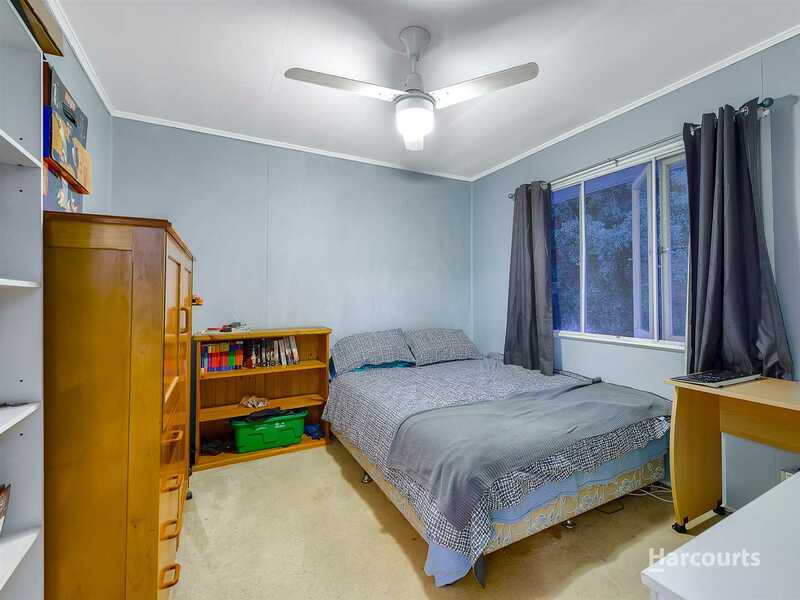 Positioned in the heart of Aspley- only a stone throw to shops, restaurants, public transport, less than a 5 min walk to Aspley State School & a host of other amenities. 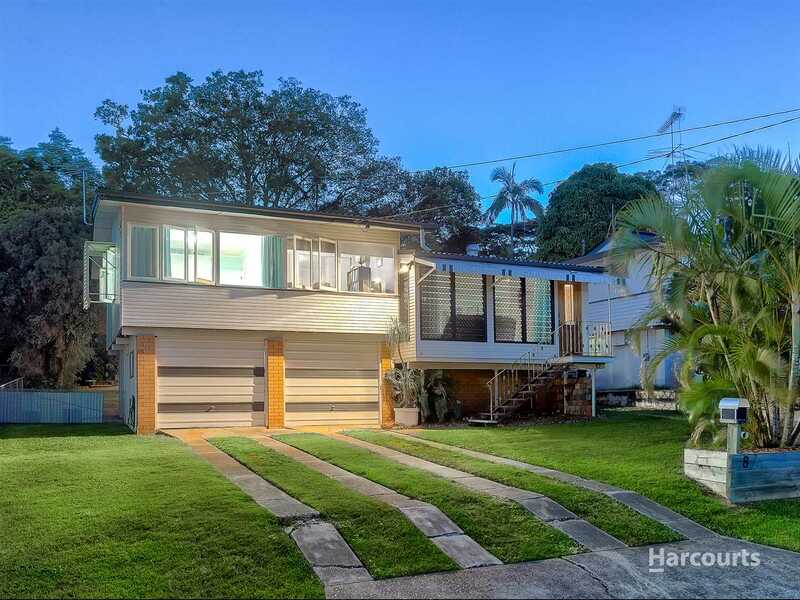 You will see this home has been immaculately cared for and lovingly maintained by the owners and avid renovators will delight in capitalizing on the great location in such a desirable, family friendly pocket. 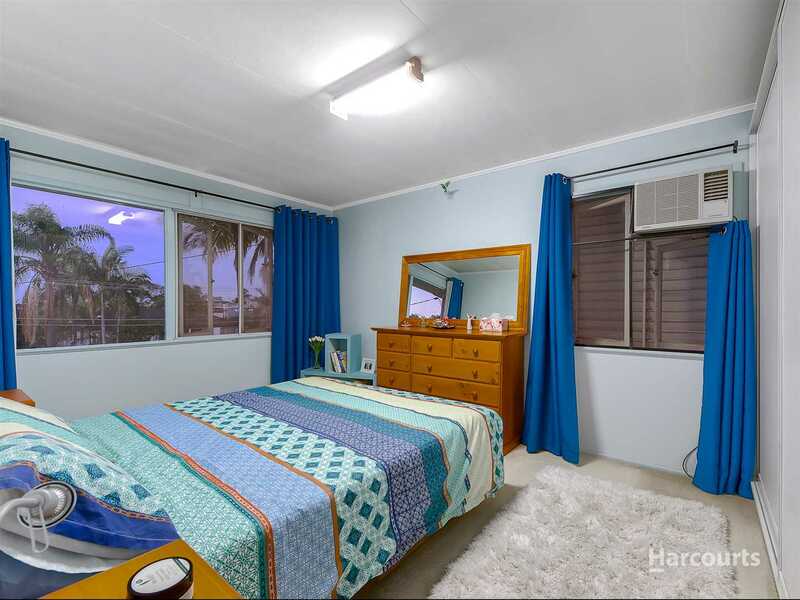 This home features 3 good-sized bedrooms while the spacious living room offers plenty of room for the whole family. 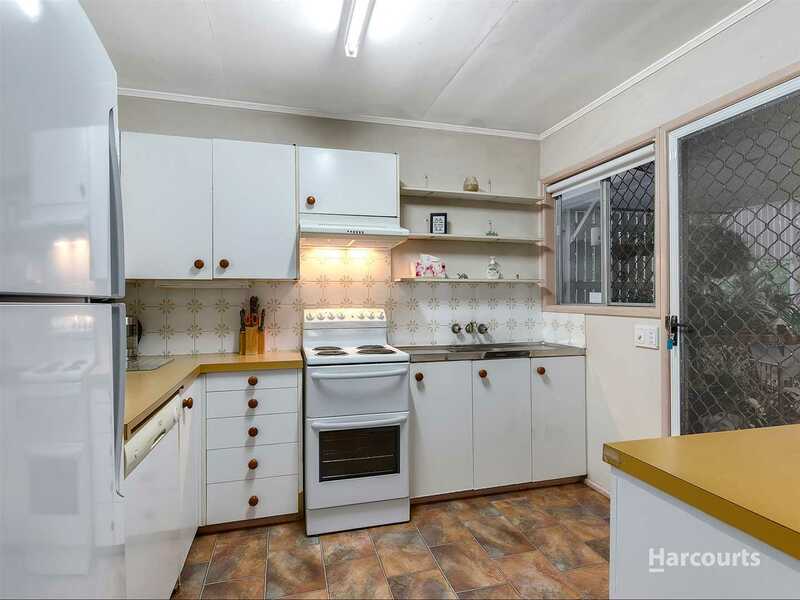 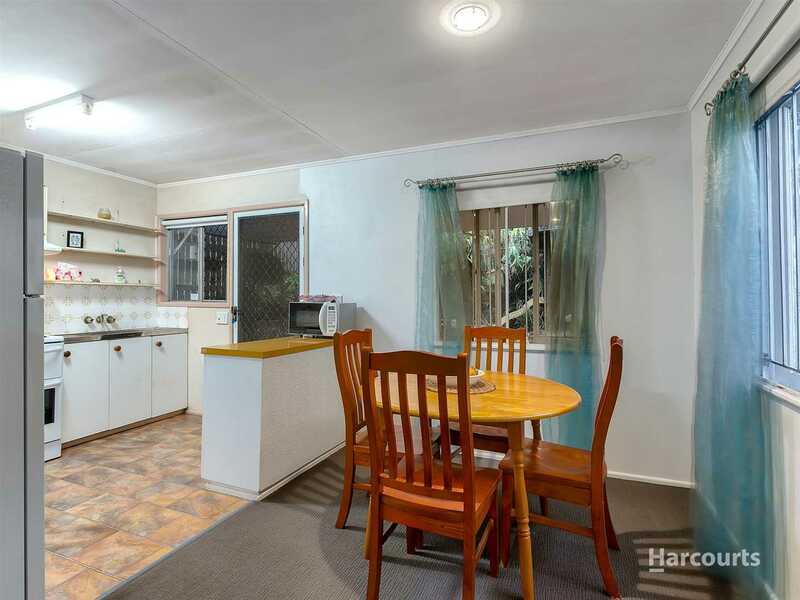 The neat and tidy kitchen offers plenty of bench & cupboard space. 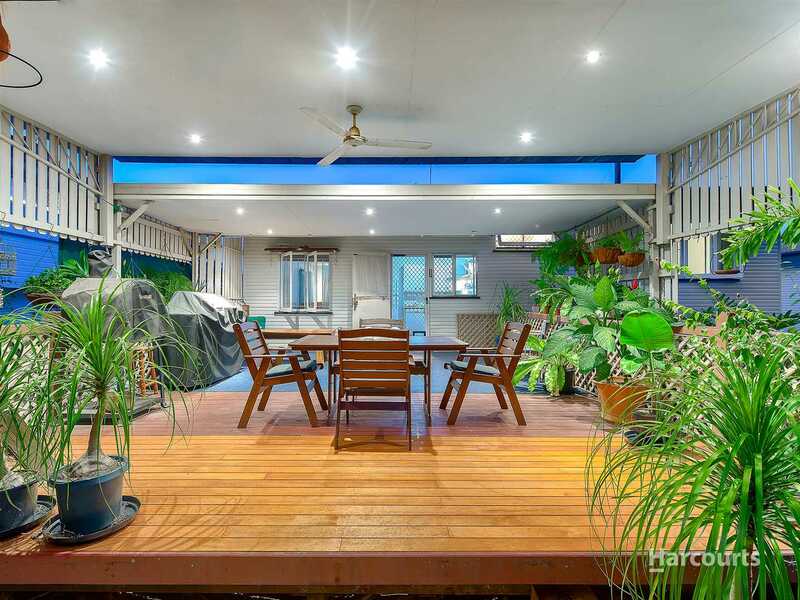 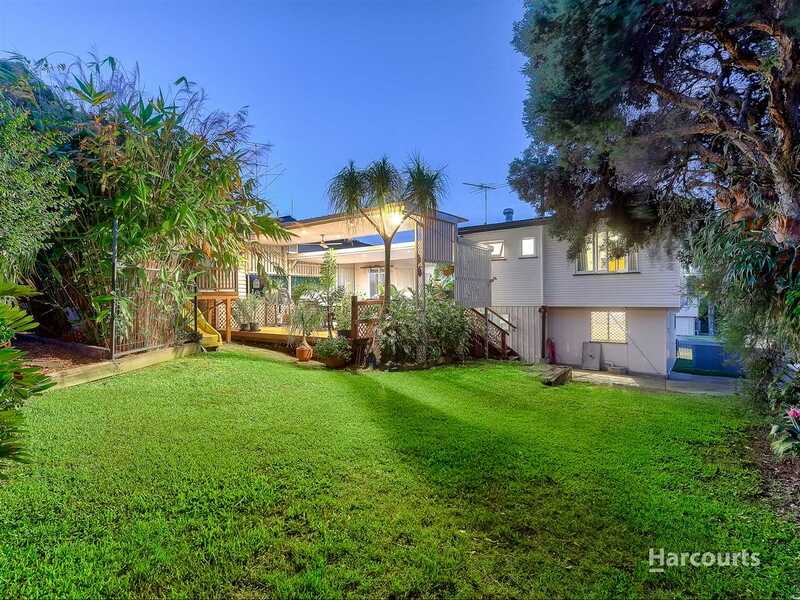 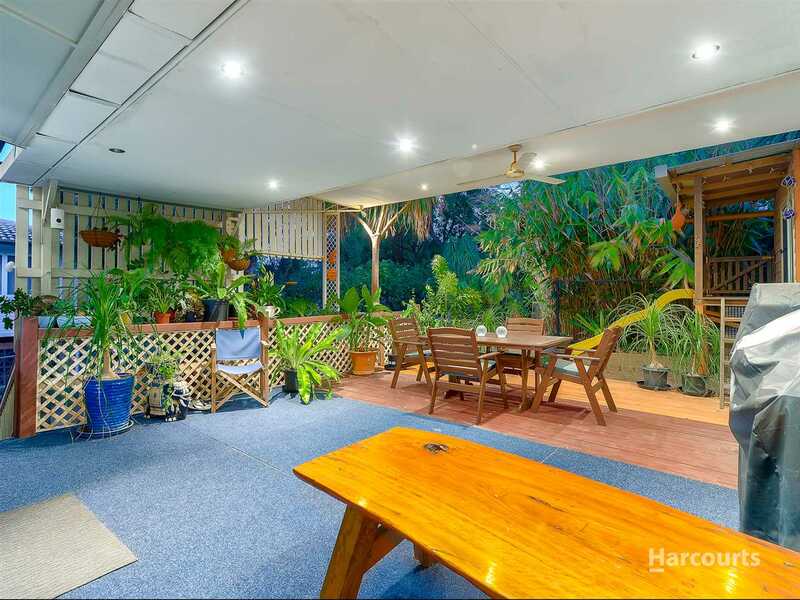 There is also a large rear deck overlooking the large leafy green yard & enough room to entertain the family. 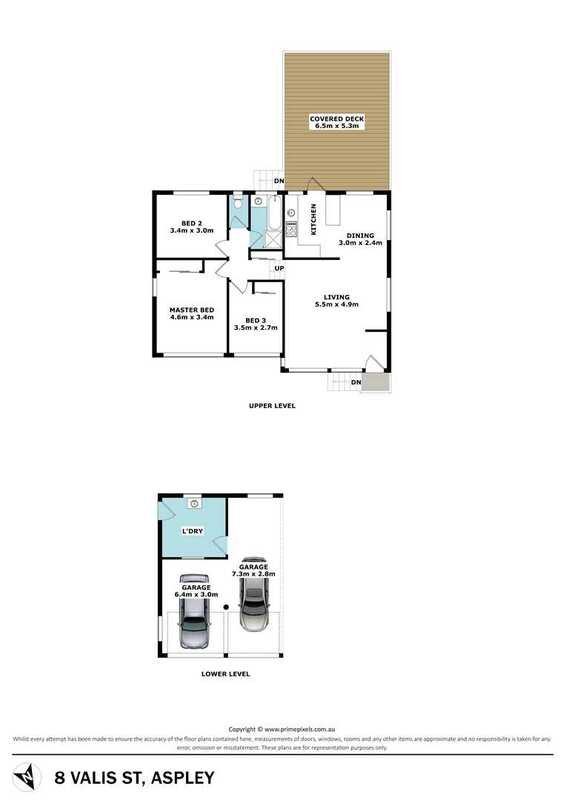 Downstairs you will find a double lock up garage, separate laundry and a huge storage space. 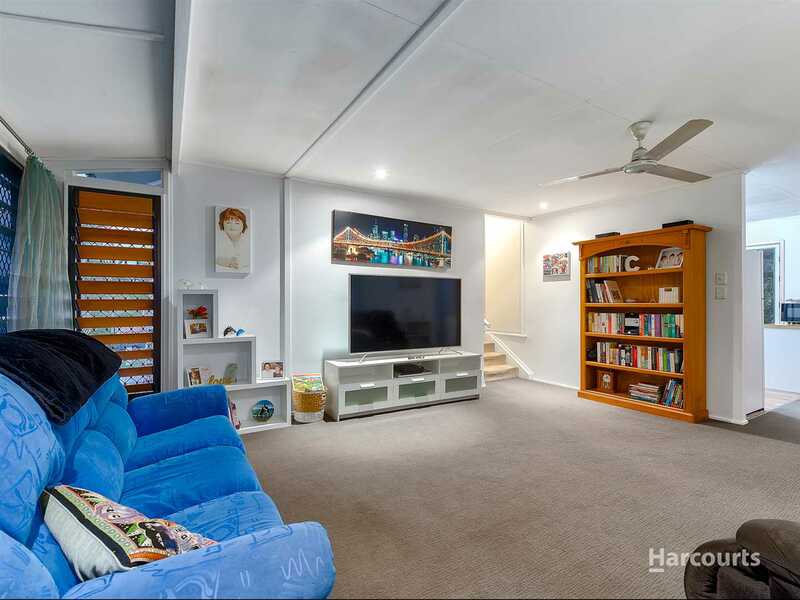 Within moments' walk to Aspley State School, and only a short drive to Brisbane CBD. 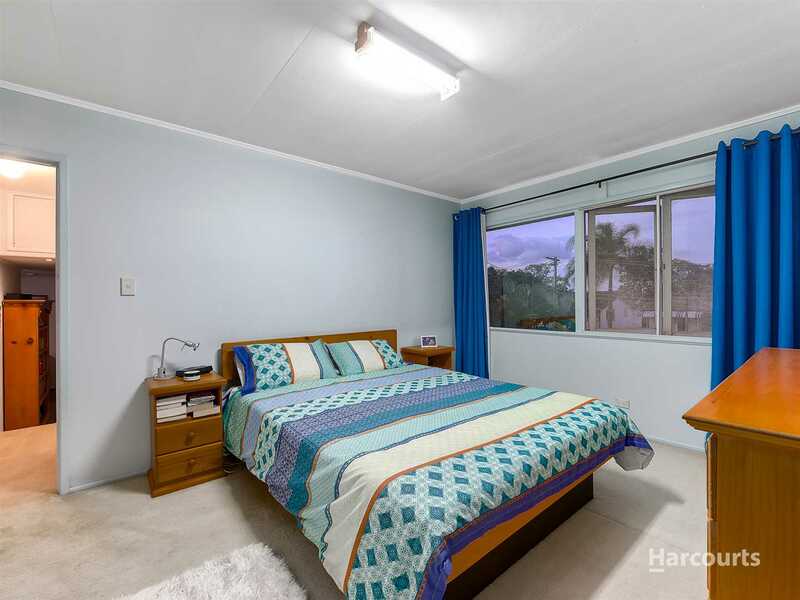 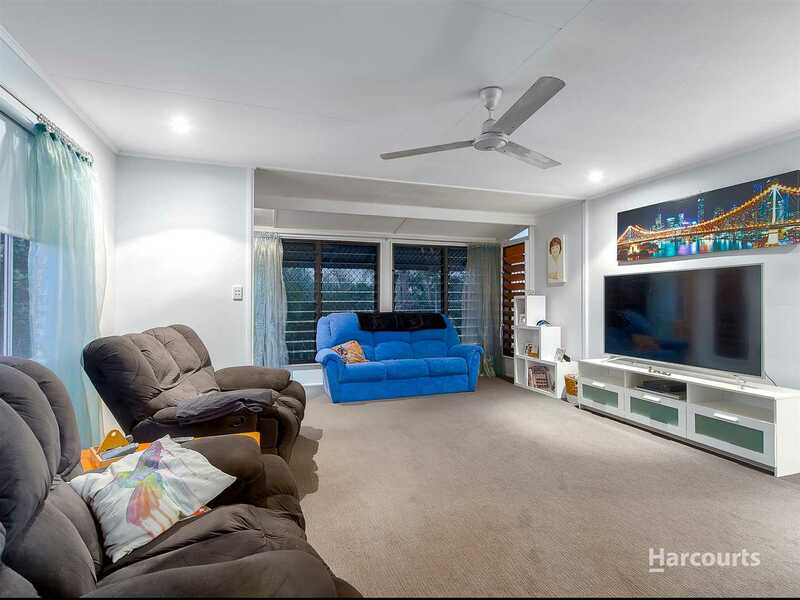 Close to Major shopping centres- Aspley Hypermarket and Westfield Chermside, this home is positioned just an arm's reach away. 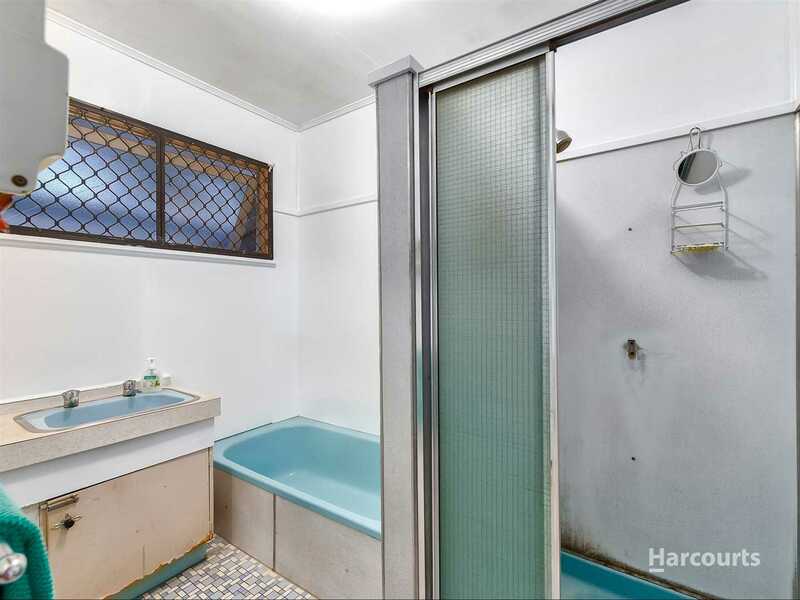 The Next home owner has the potential to transform this original house into the next best home in the street. 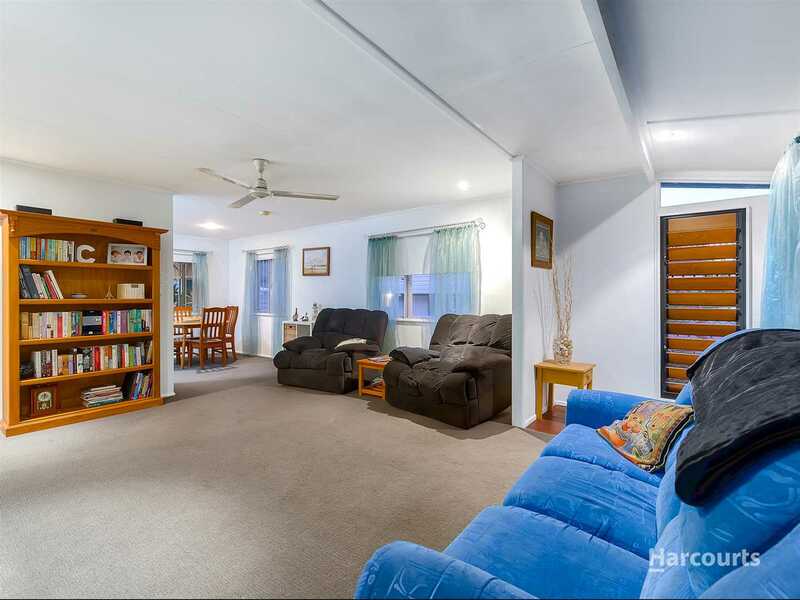 Be sure to inspect at the first open home on Saturday as this home is in a prime position it will not last long!